A dandy home in the country with a small lawn edged by giant trees. The great room features patio doors to a covered deck with views of only the woods around you. The master suite has a large closet and it&apos;s own bath. 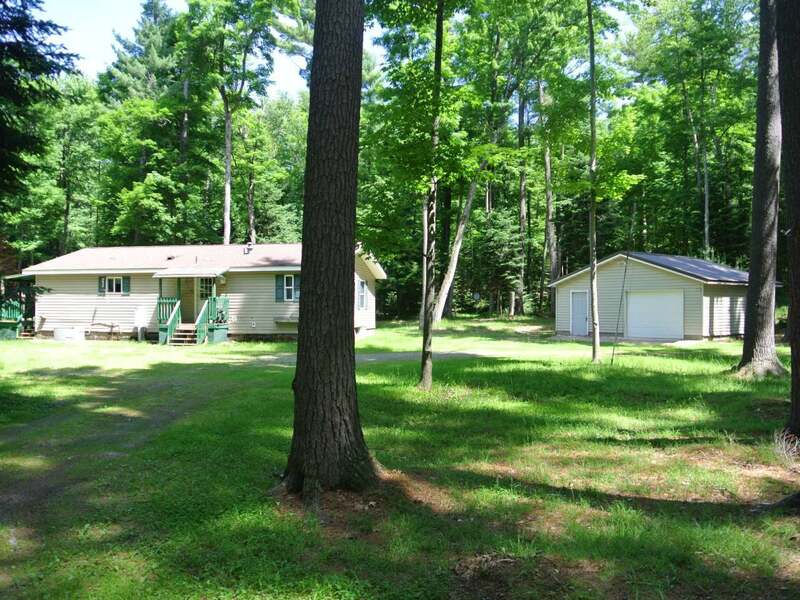 There is a spacious 2 car garage and also a backup generator. You&apos;ll see plenty of wildlife, and if you like taking a morning stroll, there&apos;s miles and miles of country roads leading to the National Forest, not far away. Let us show you the possibilities.